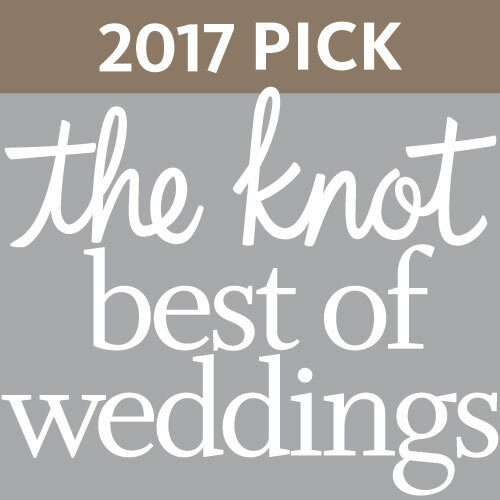 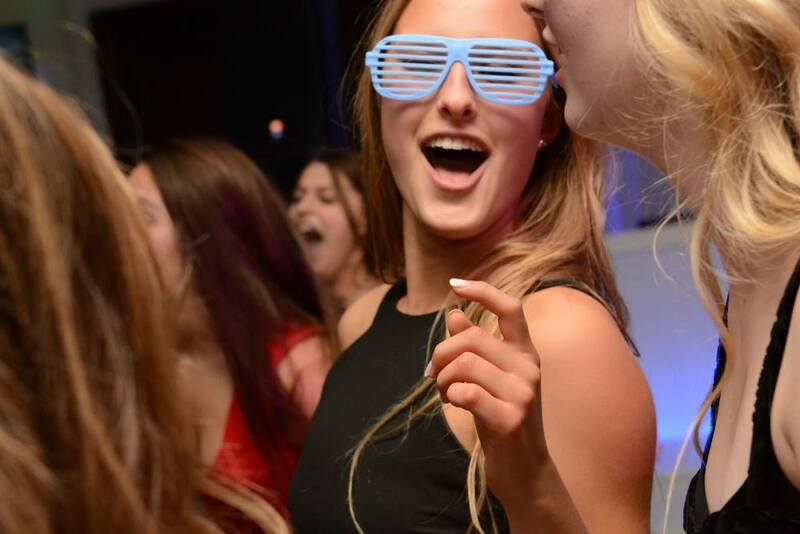 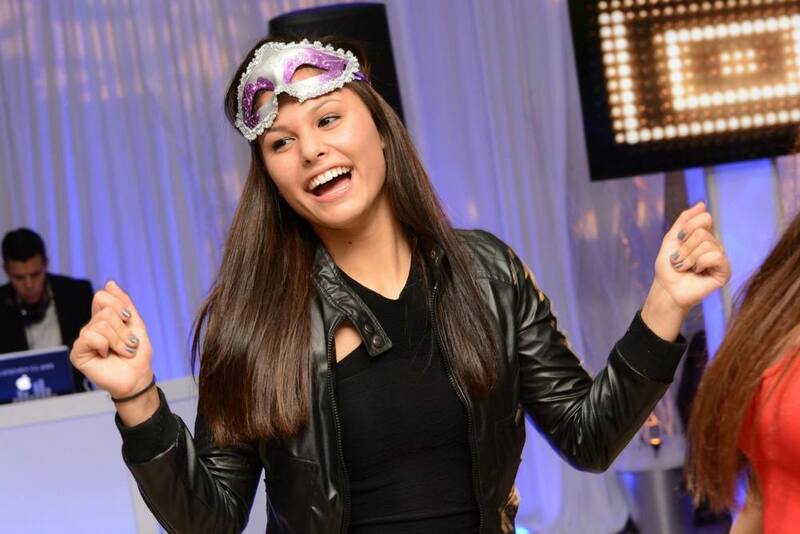 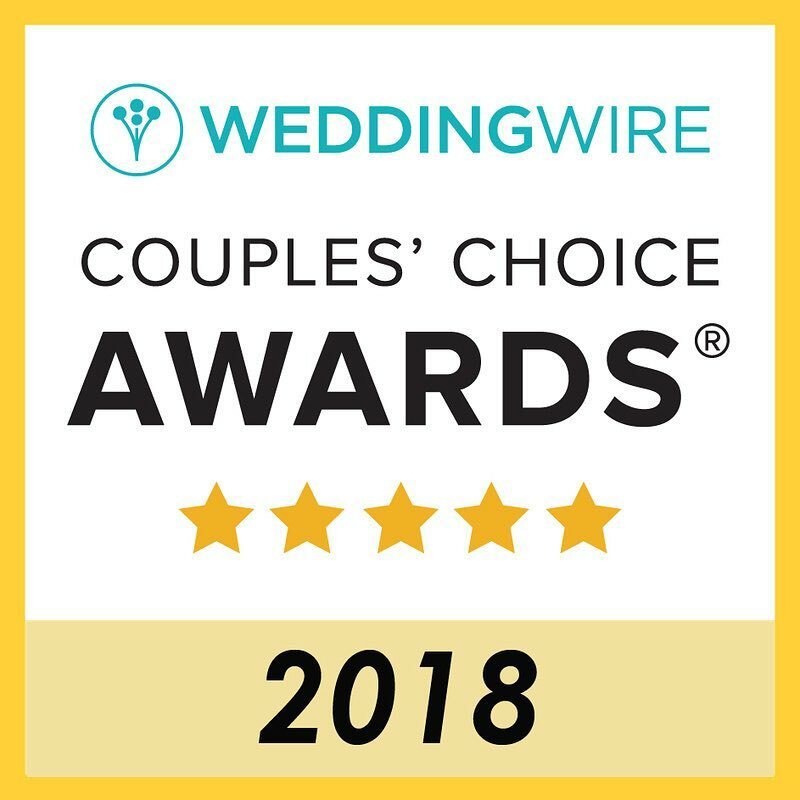 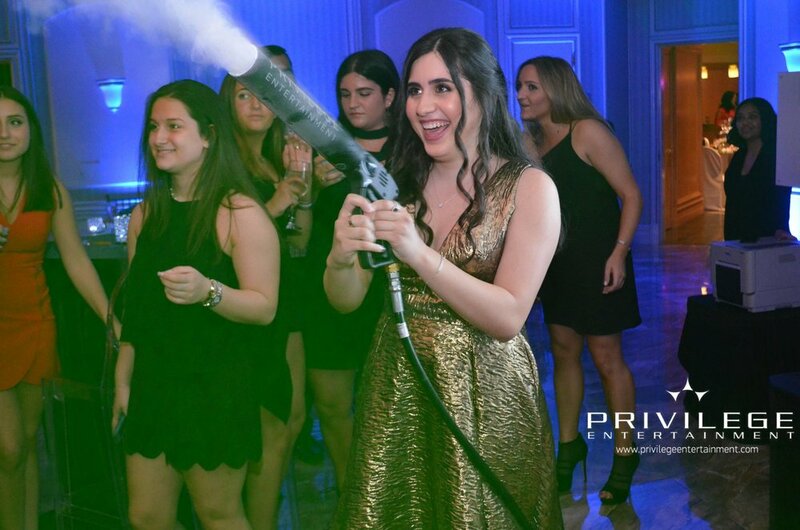 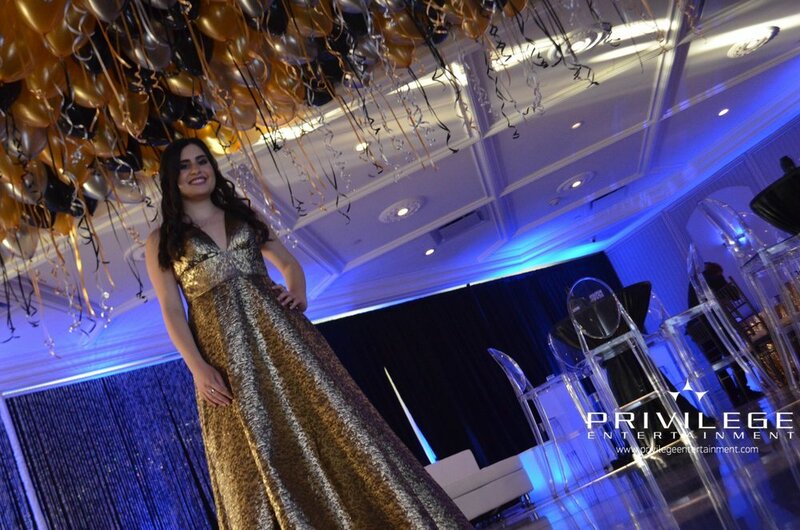 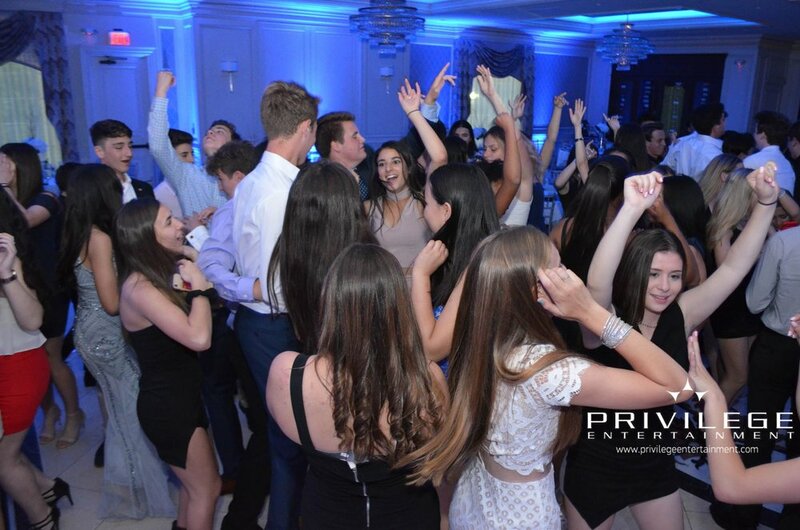 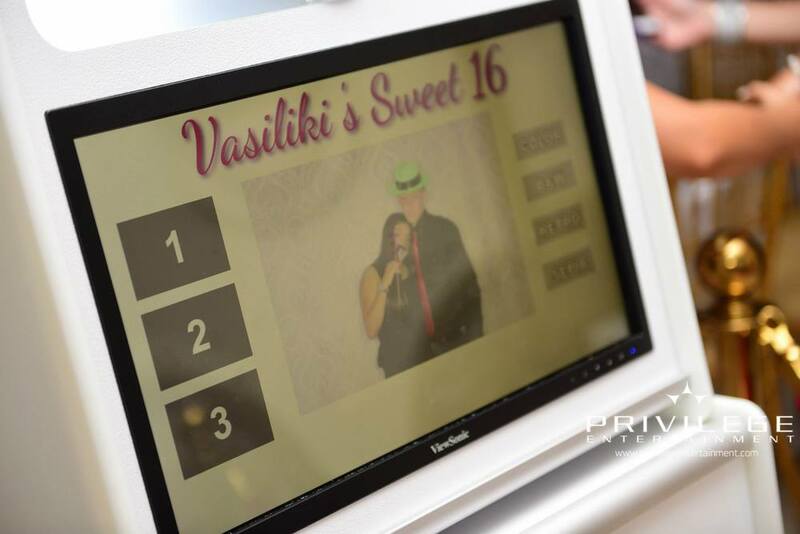 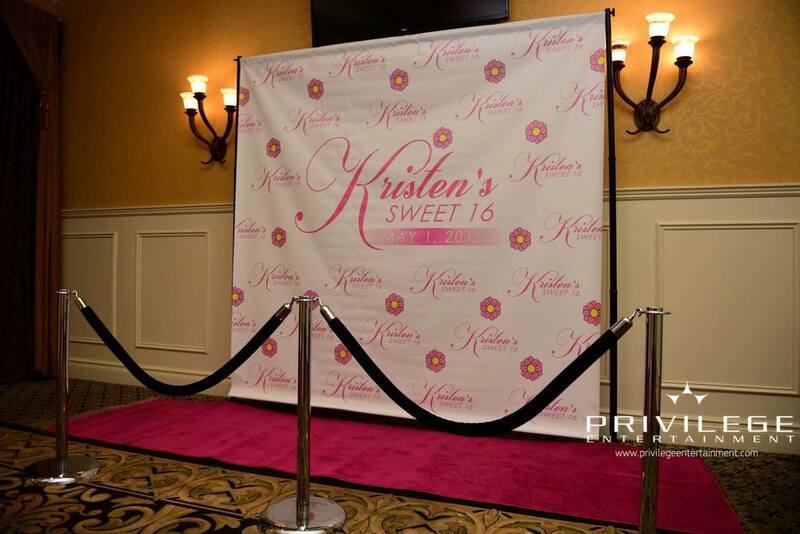 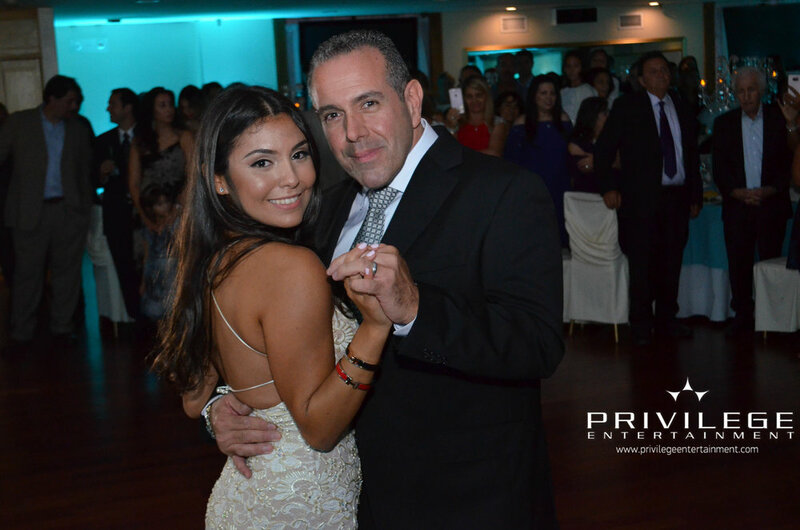 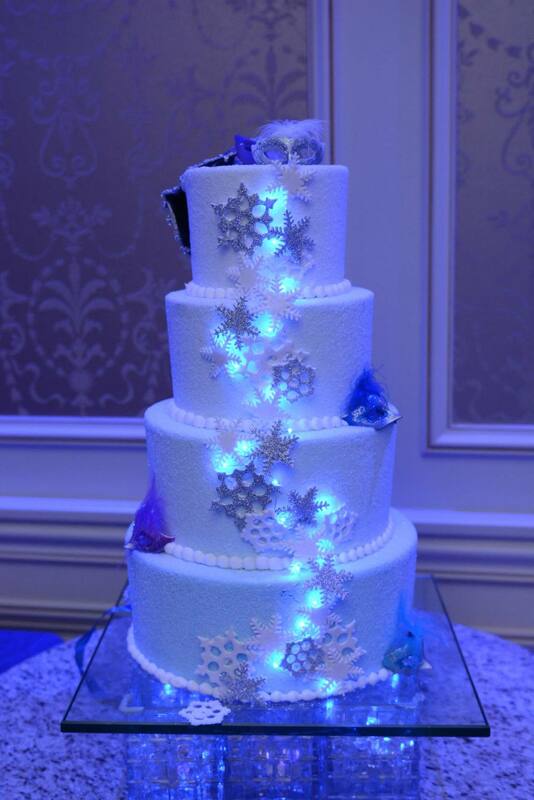 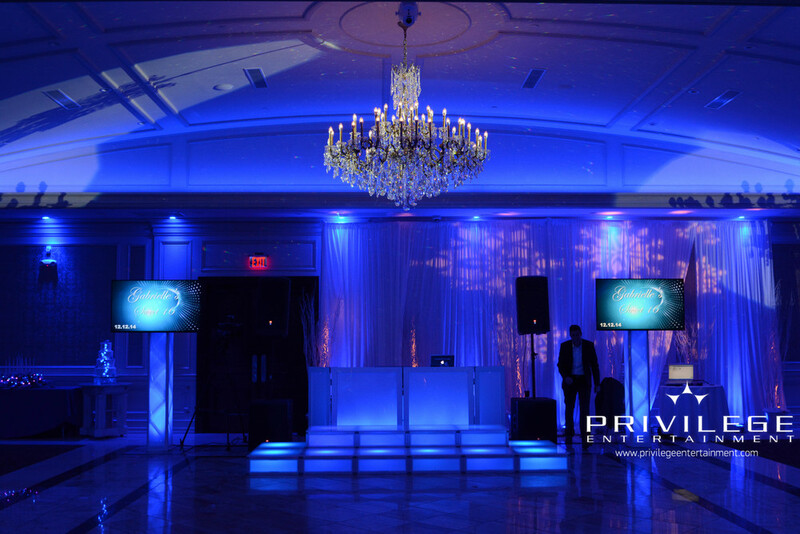 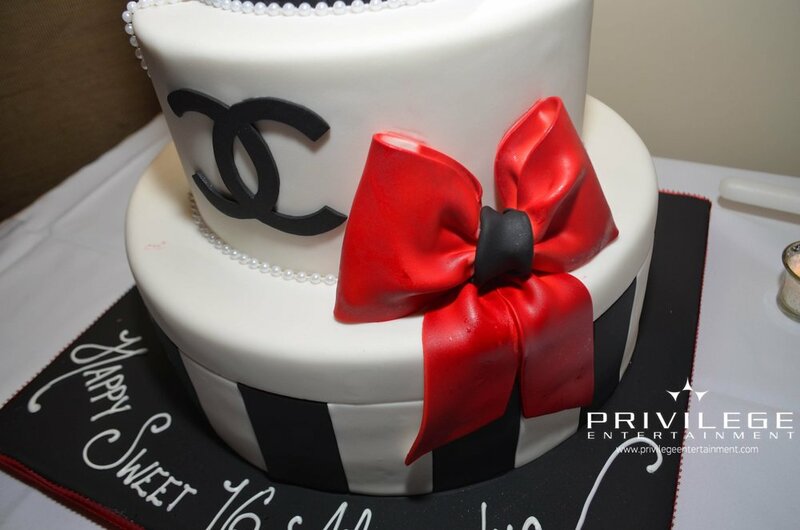 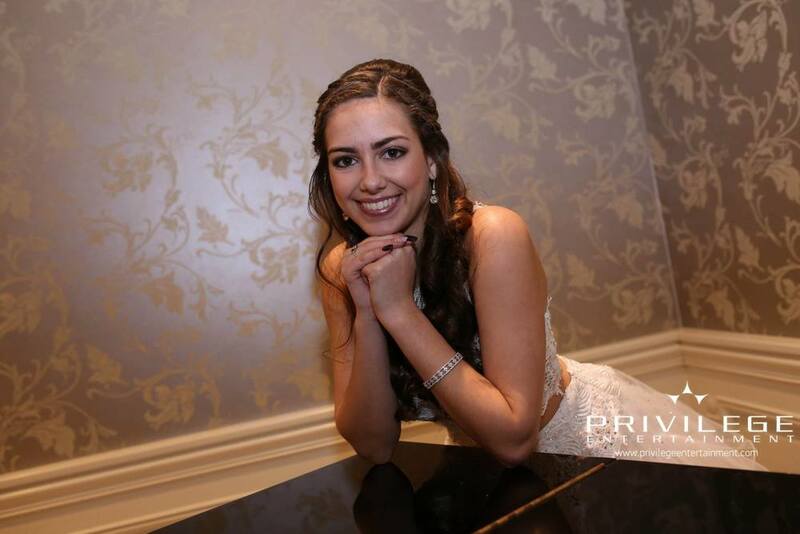 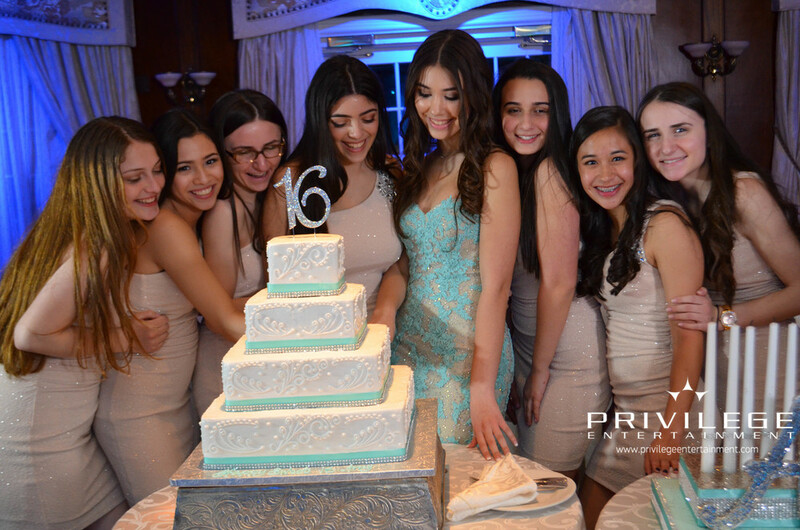 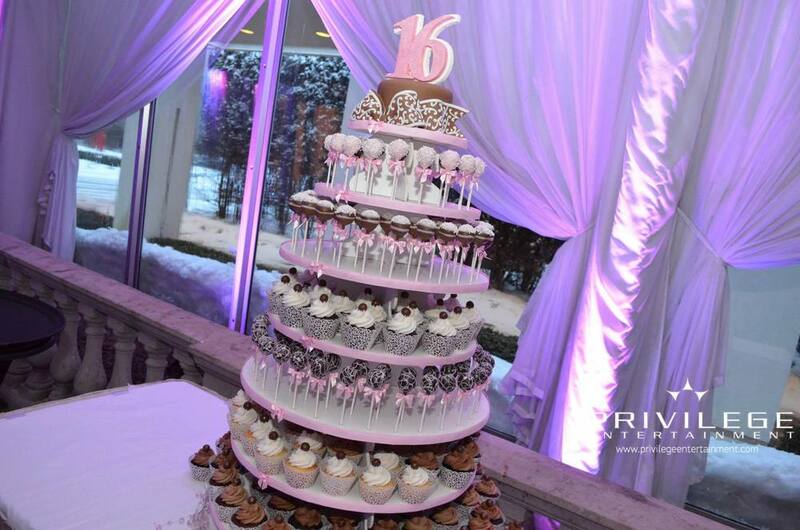 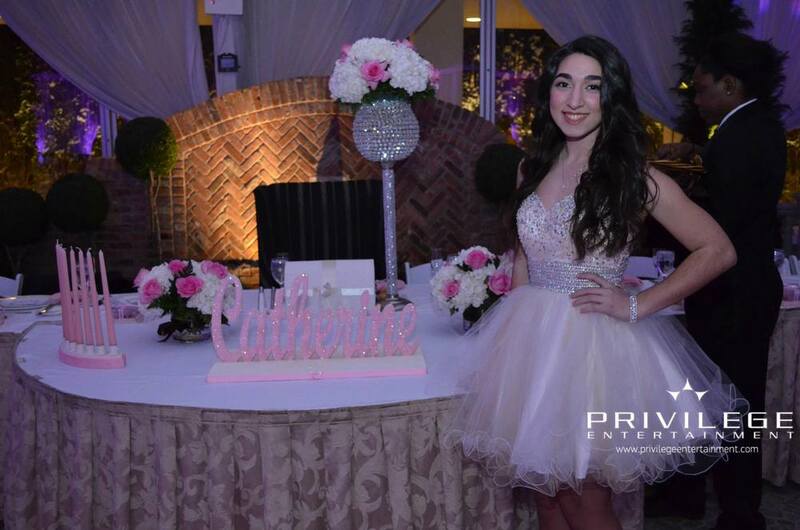 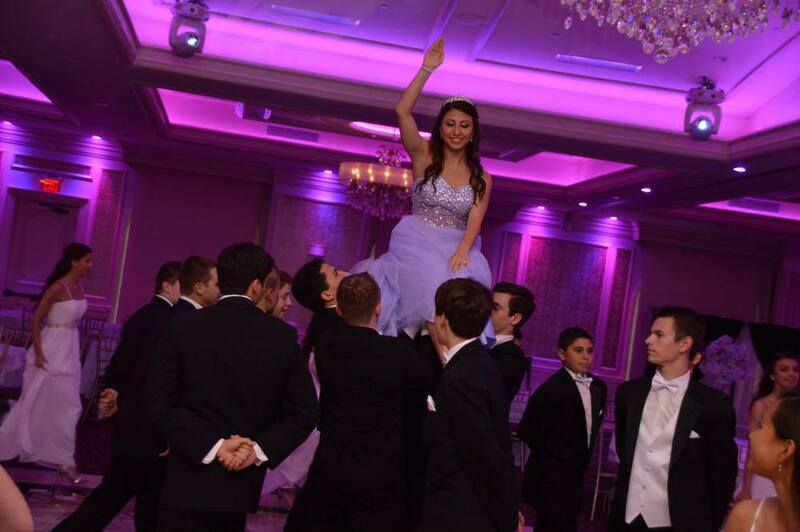 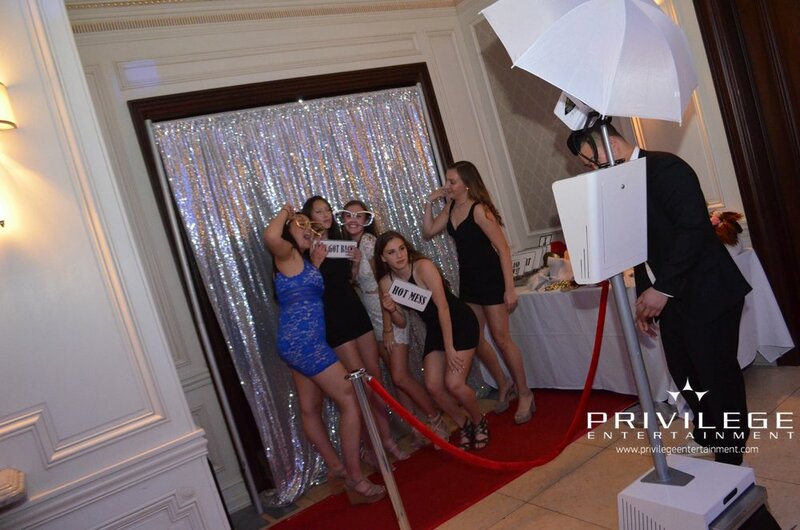 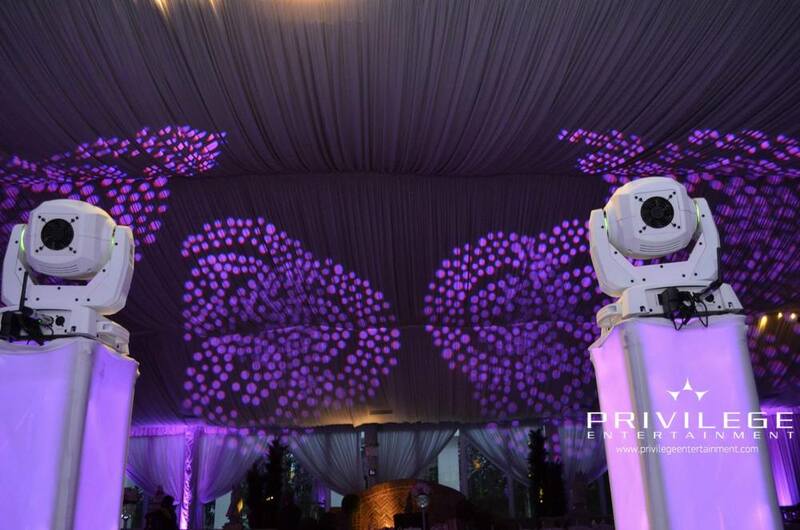 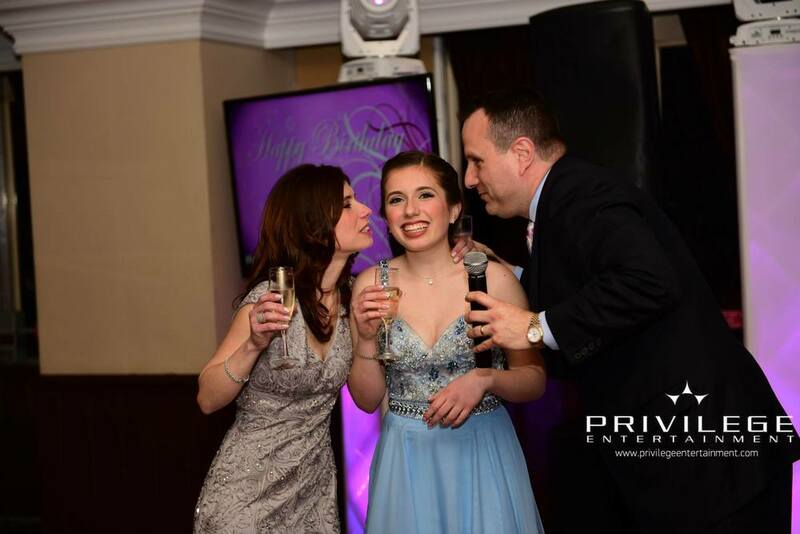 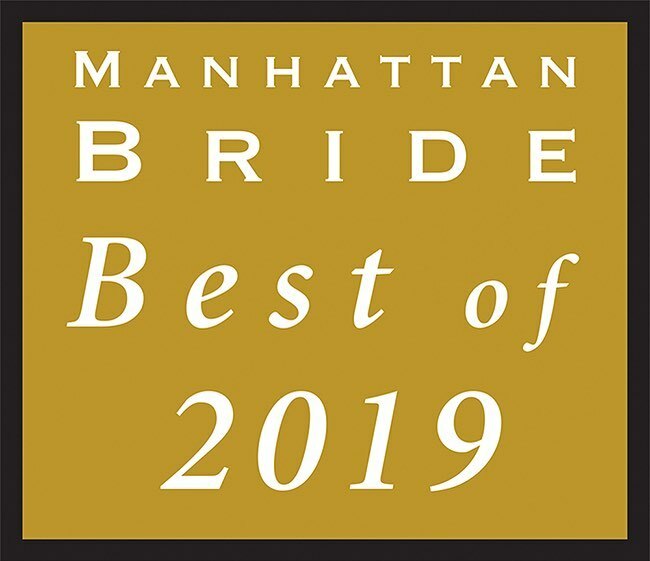 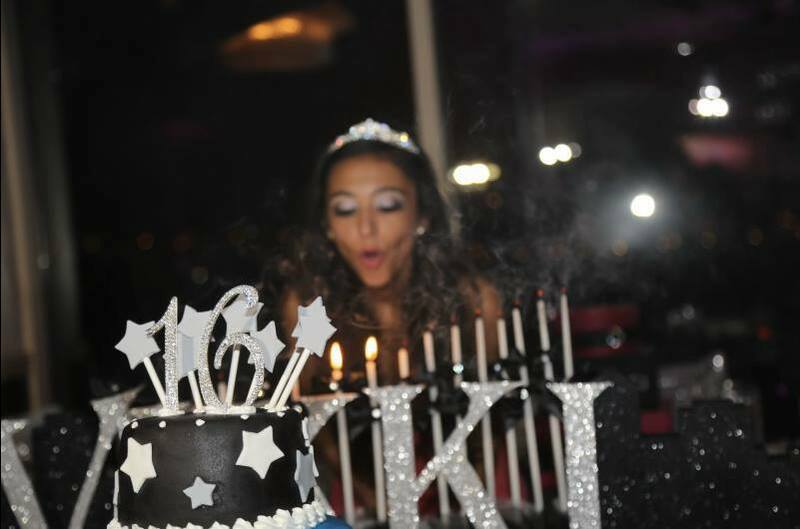 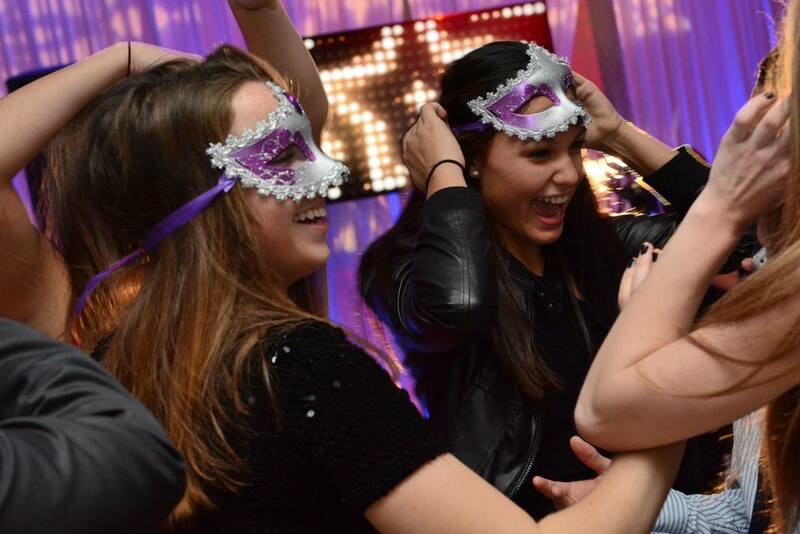 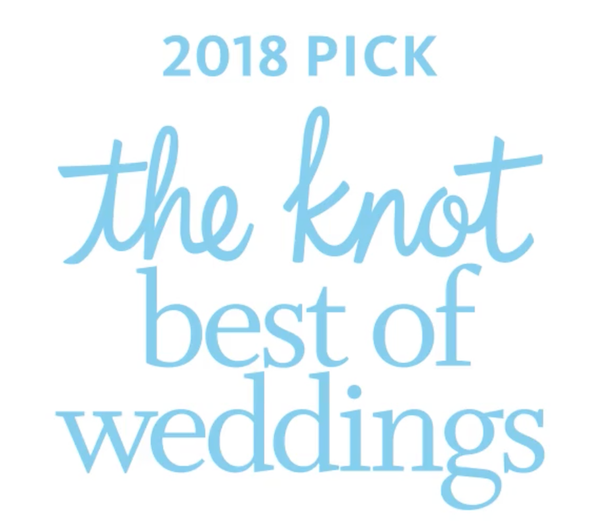 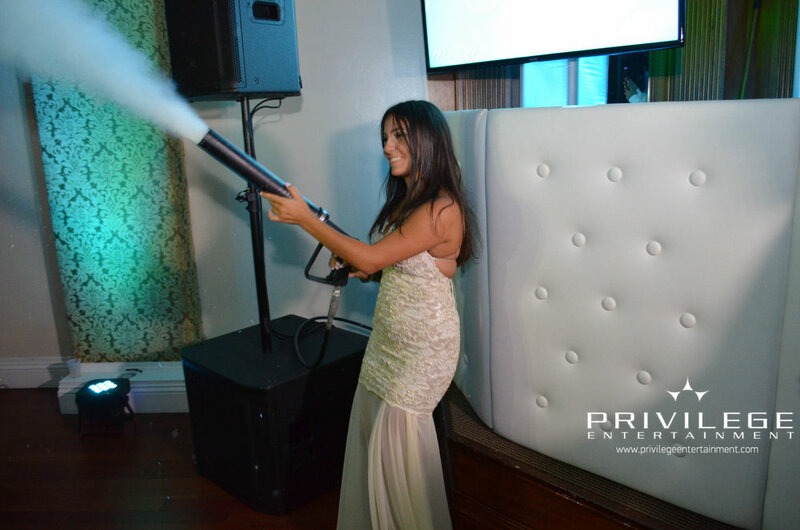 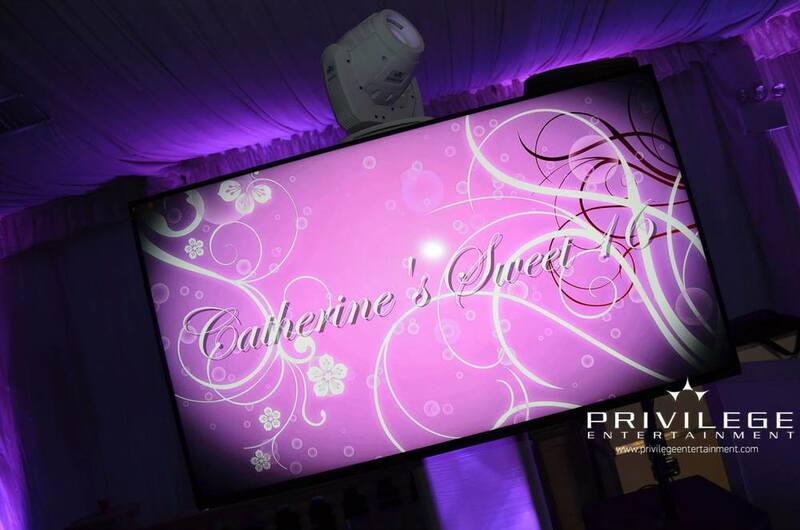 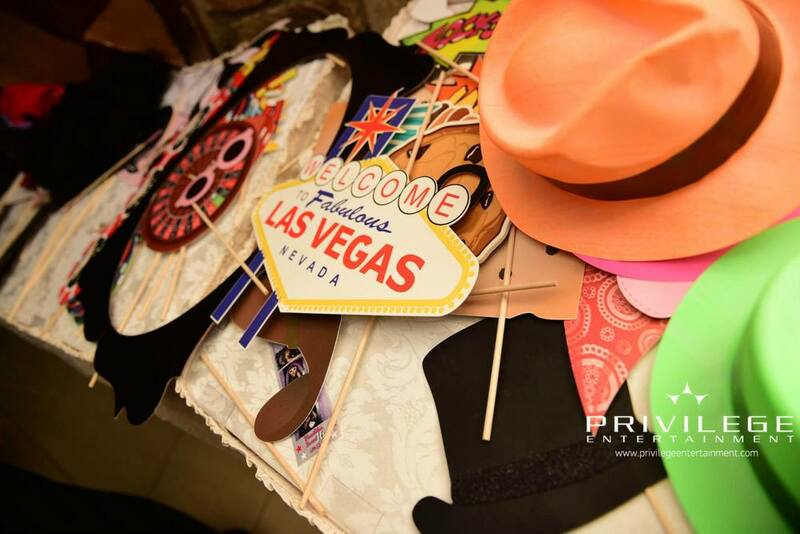 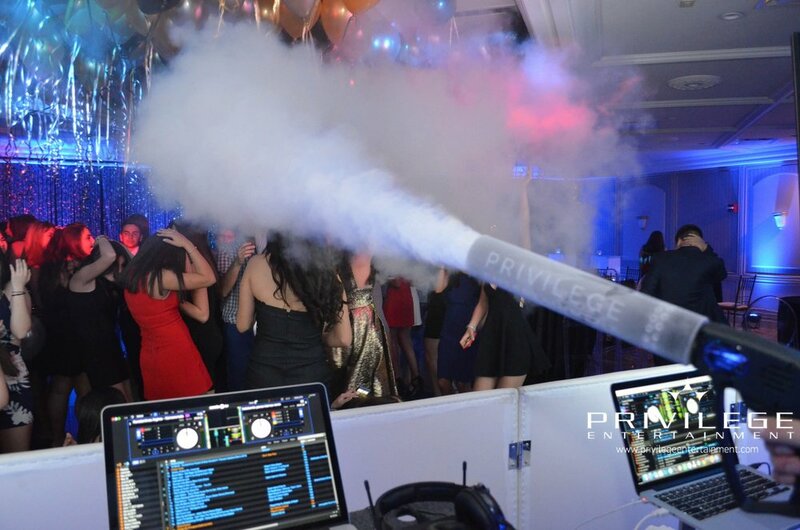 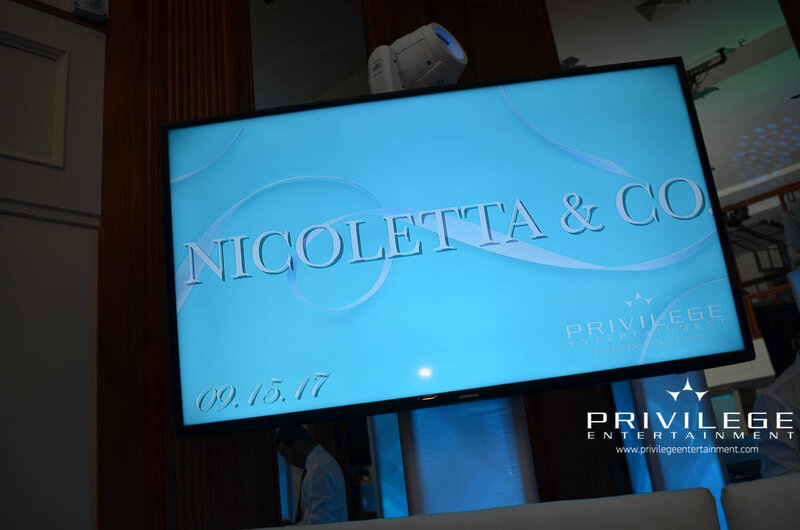 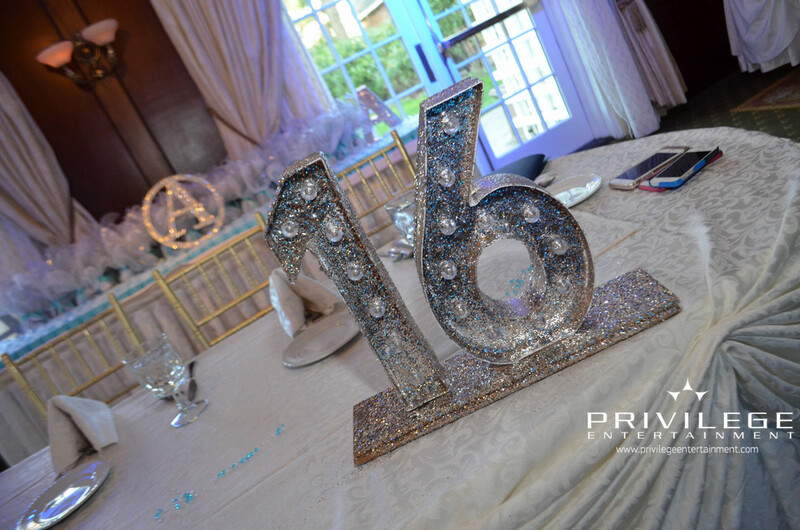 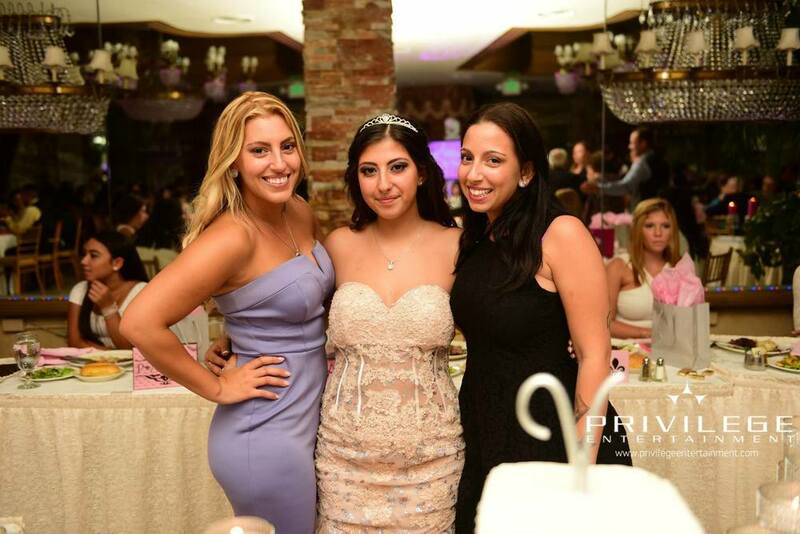 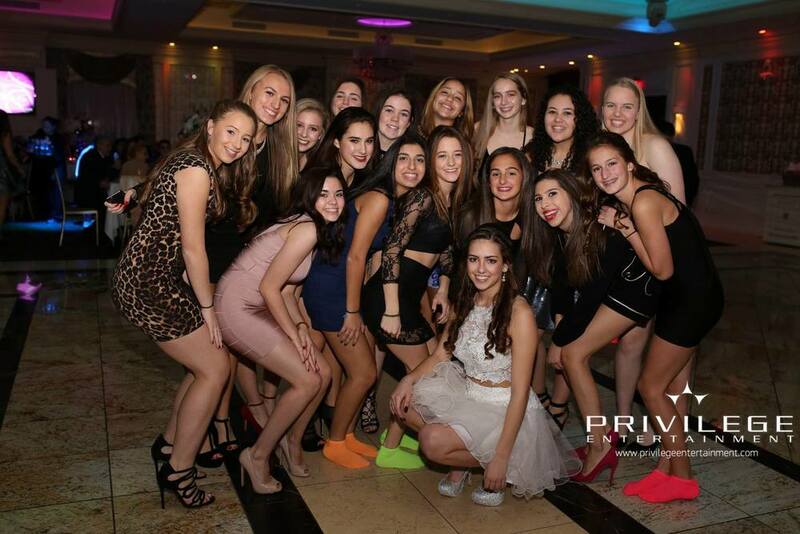 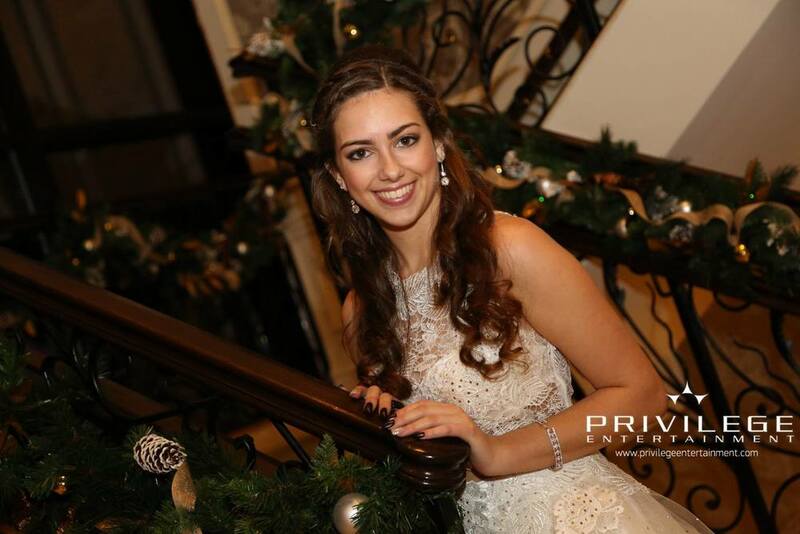 Privilege Entertainment is ready to make your Sweet 16 the most lavish, most amazing, most talked about event for years after the event is over. 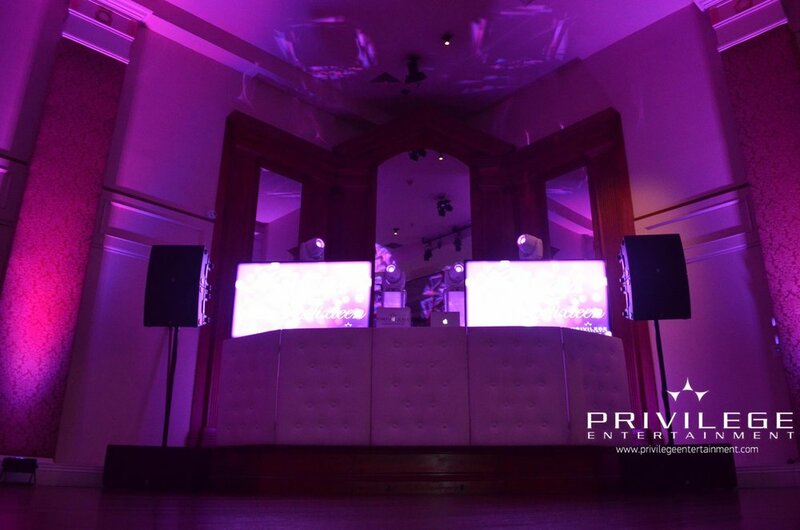 Privilege Entertainment Djs have performed for and with many different celebrities and have been featured on many television shows including MTV’s “My Super Sweet 16”. 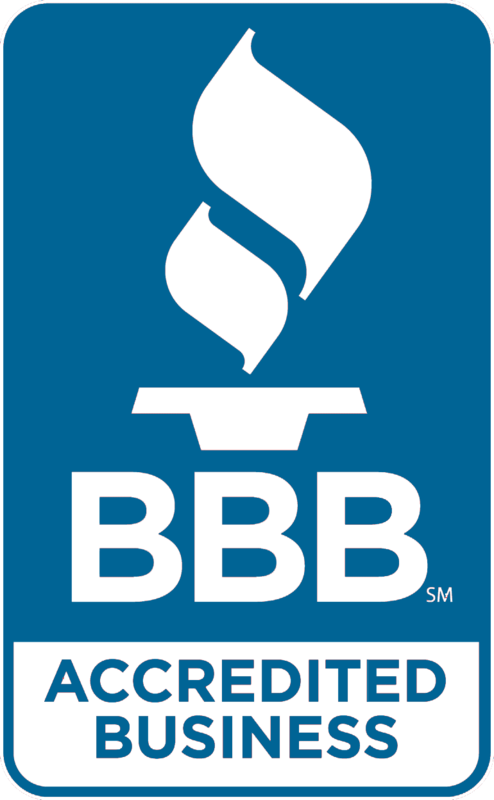 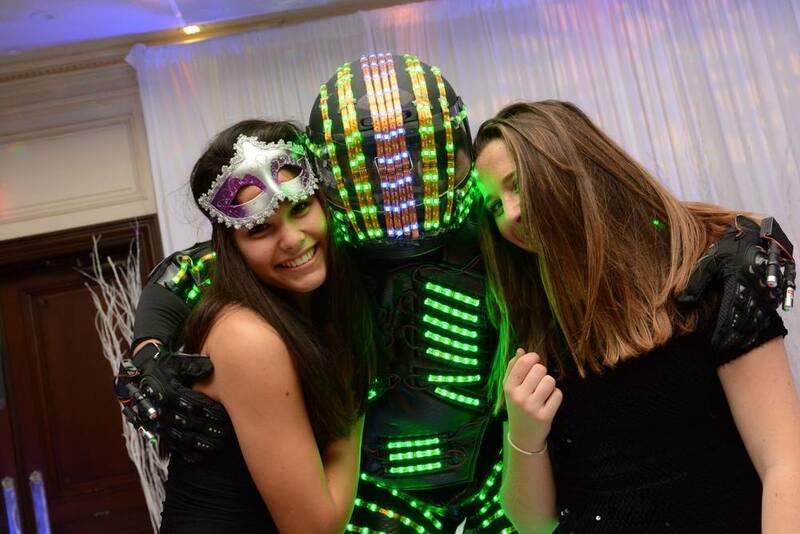 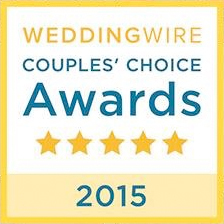 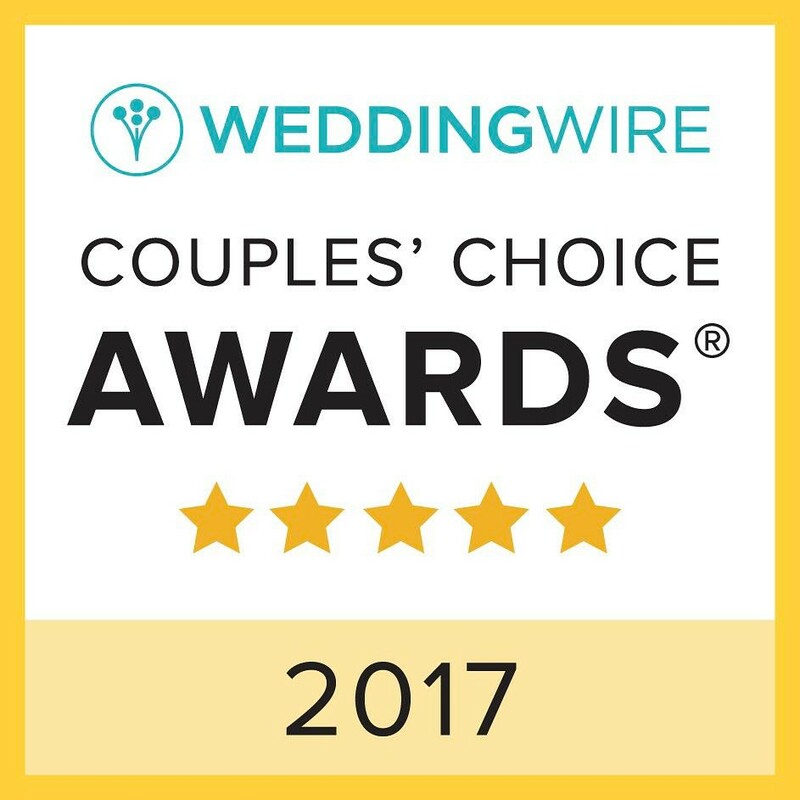 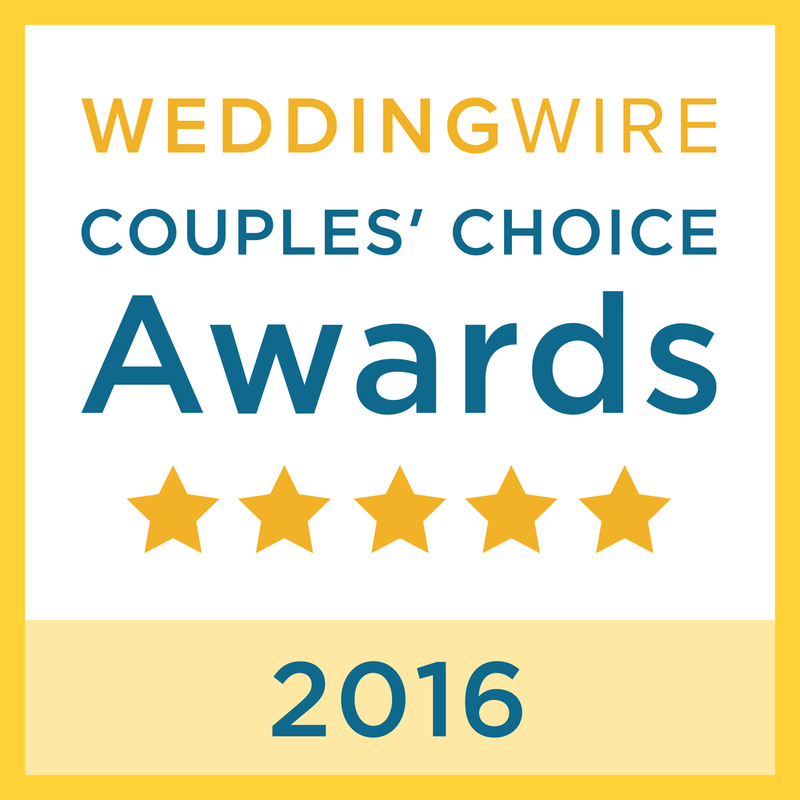 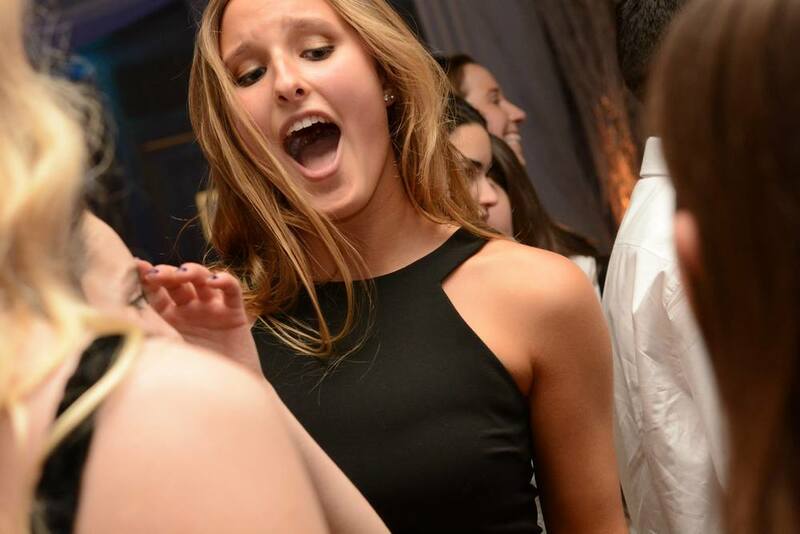 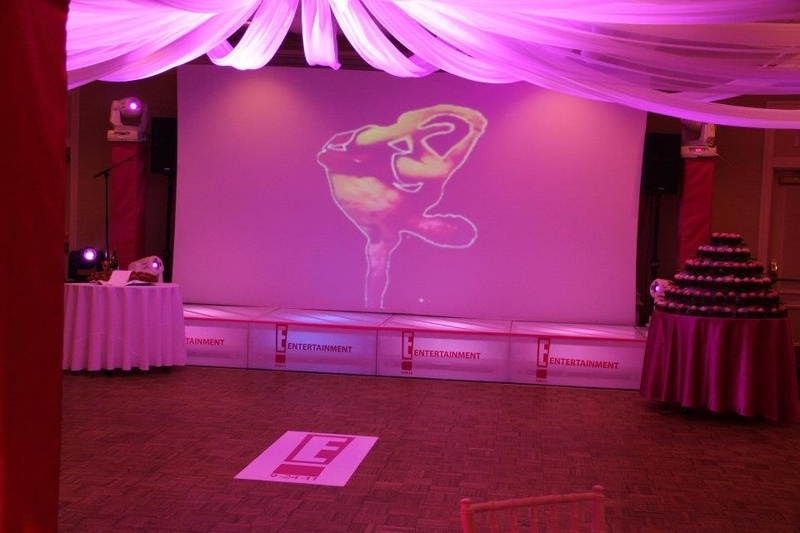 We offer New York’s top party and club dj’s. 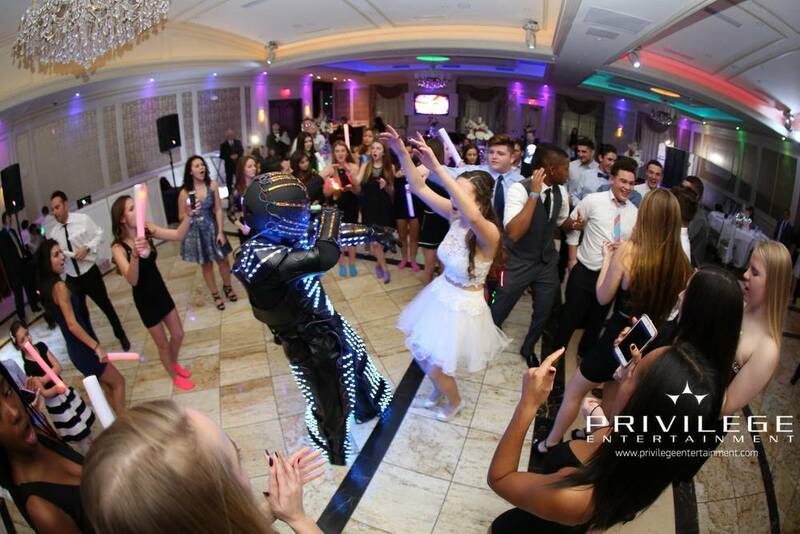 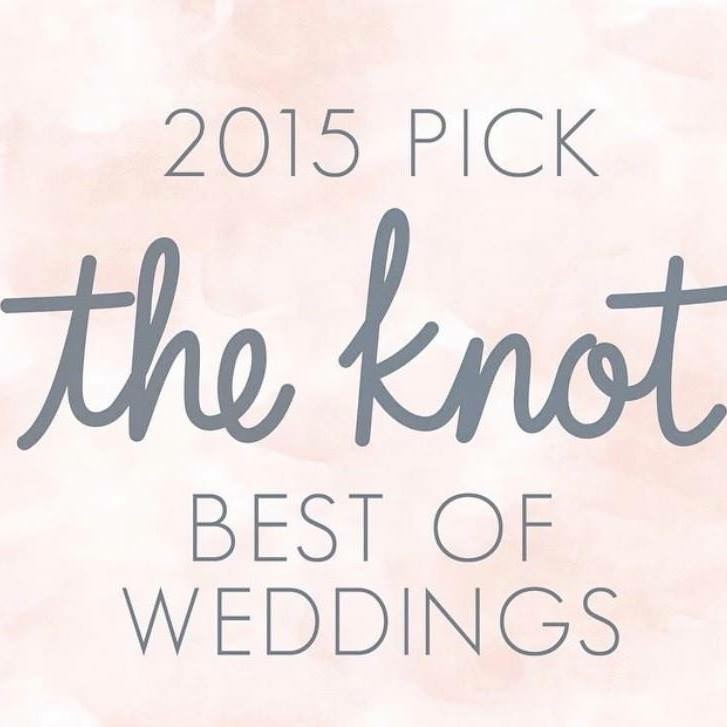 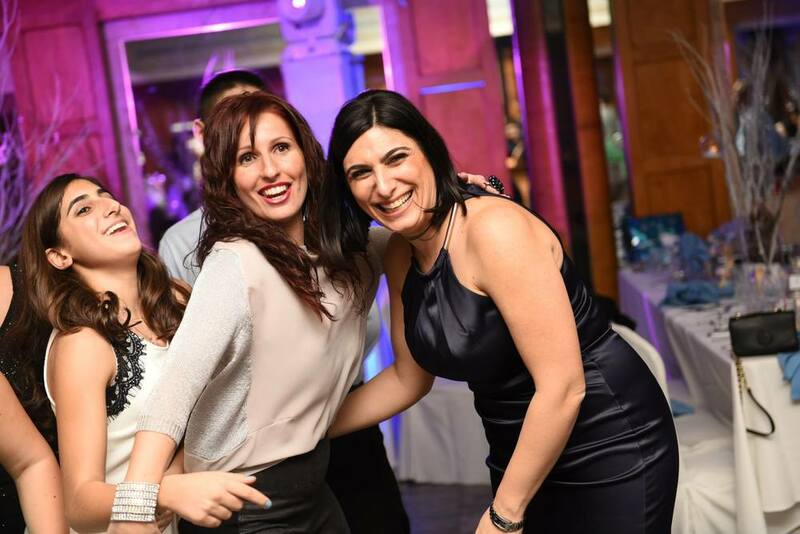 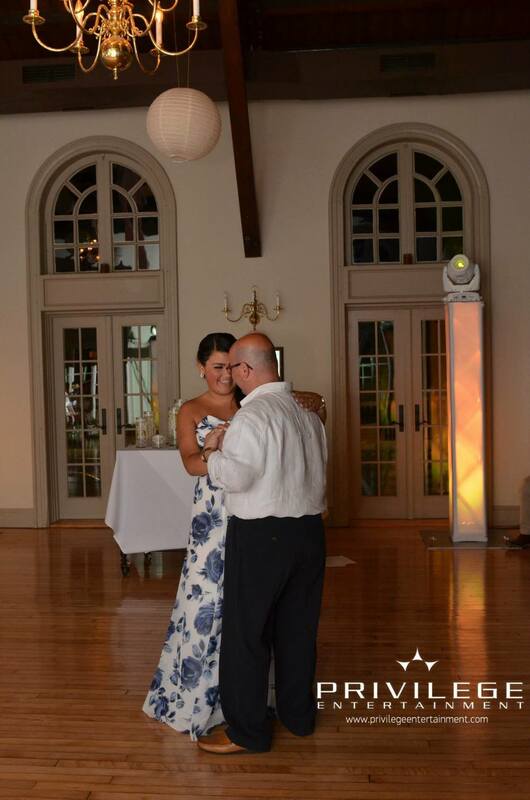 Our talented MC’s create non-stop excitement, from your Grand Entrance, all the way to the last song of the night. 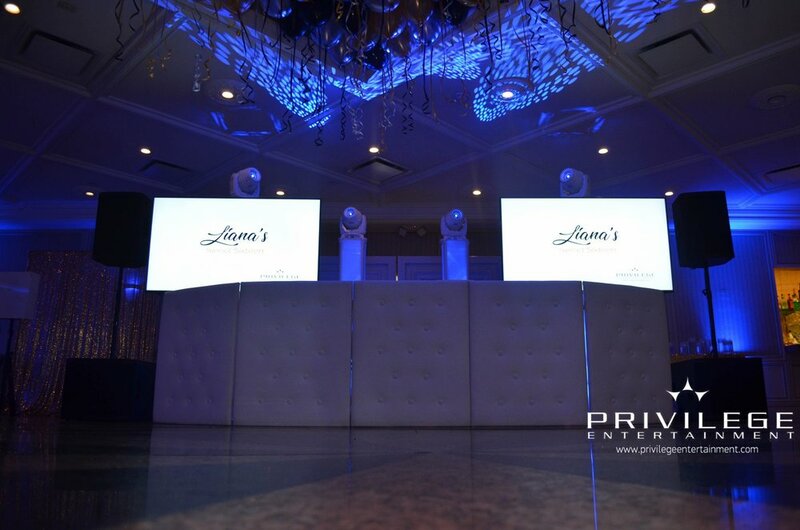 Our state of the art equipment includes intelligent lighting, high definition flat panel screens, led and décor lighting, lounge furniture, and much more. 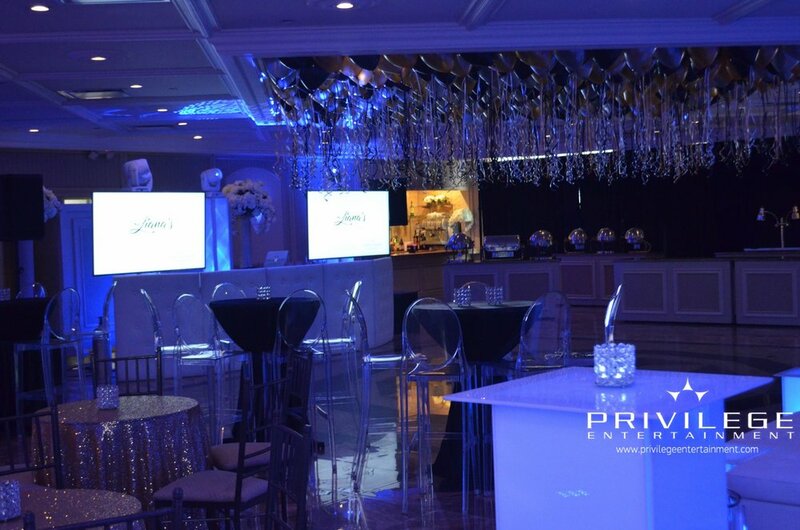 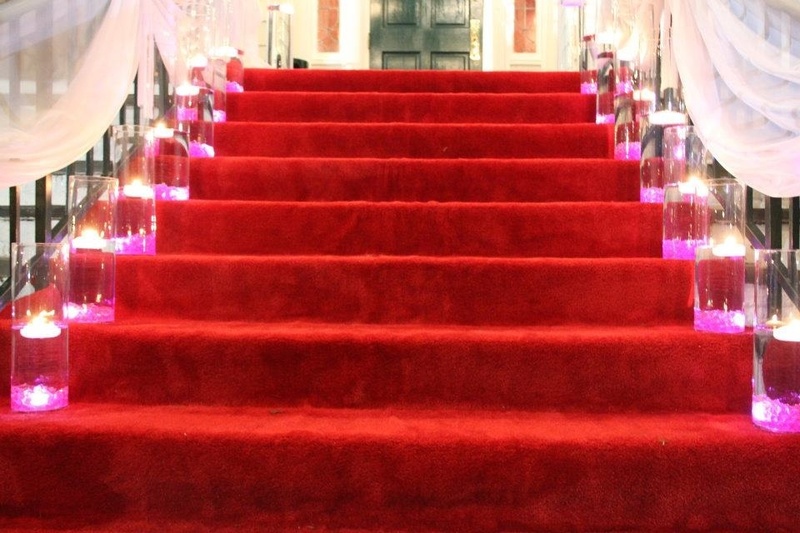 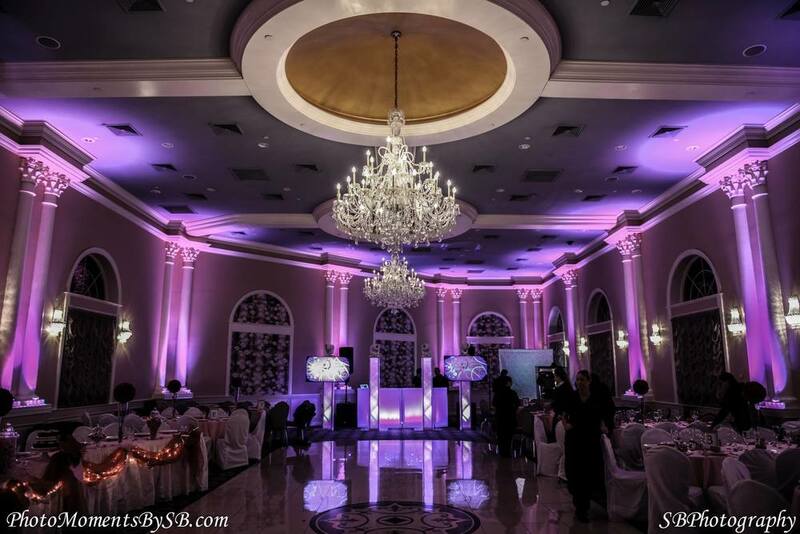 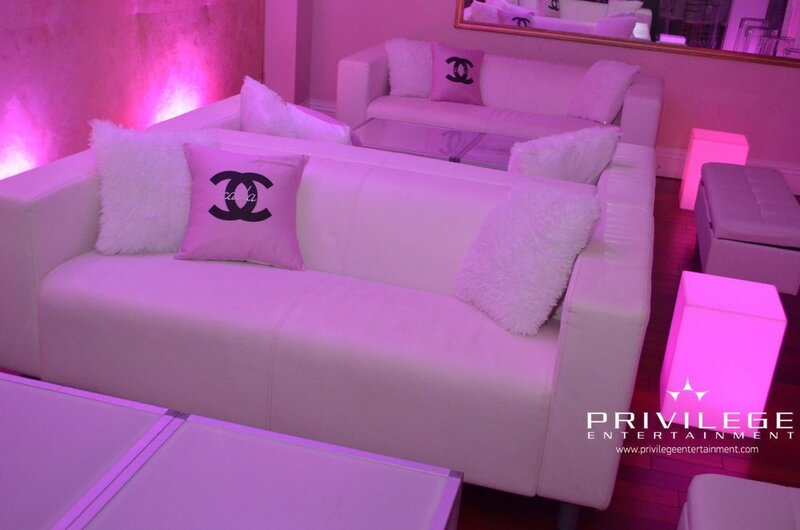 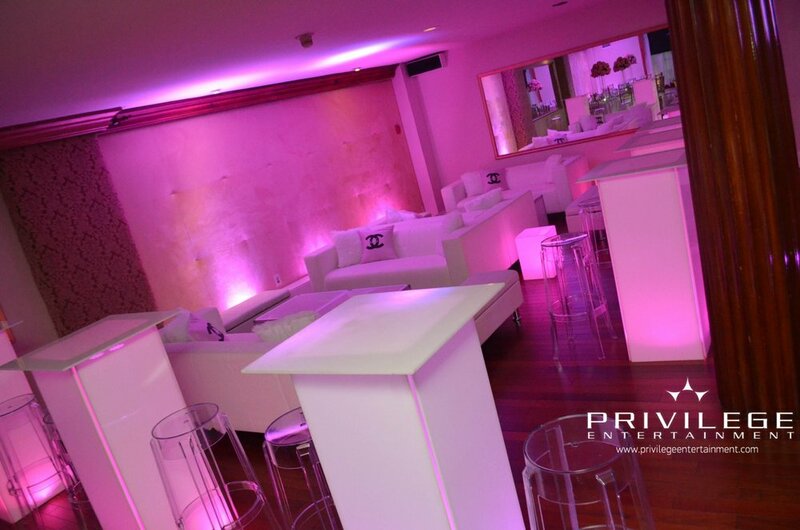 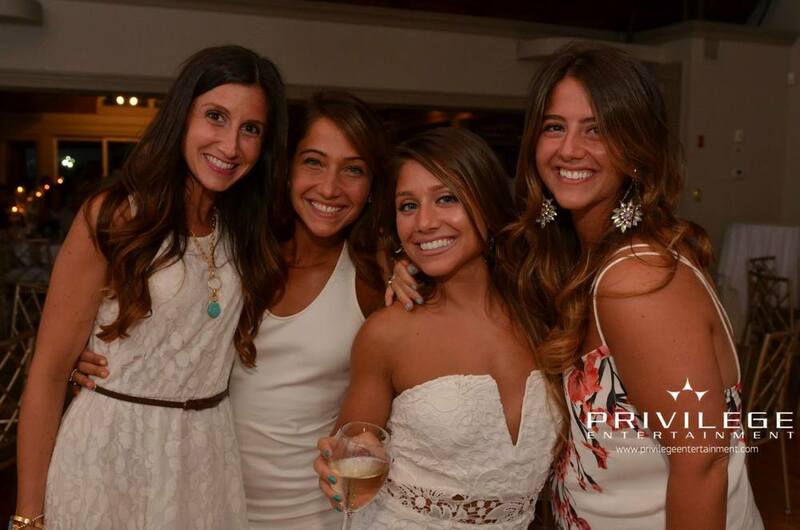 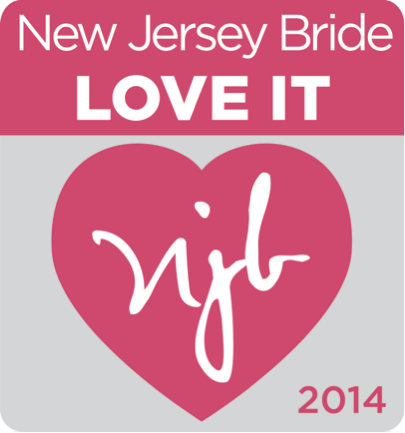 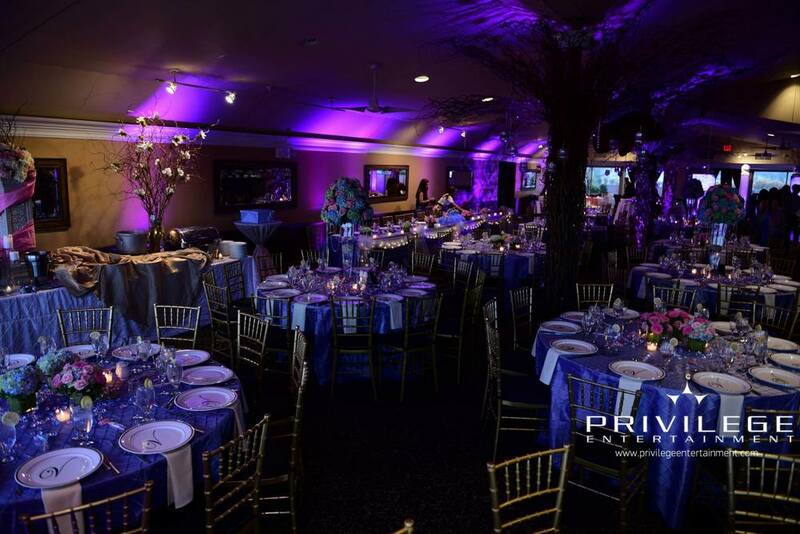 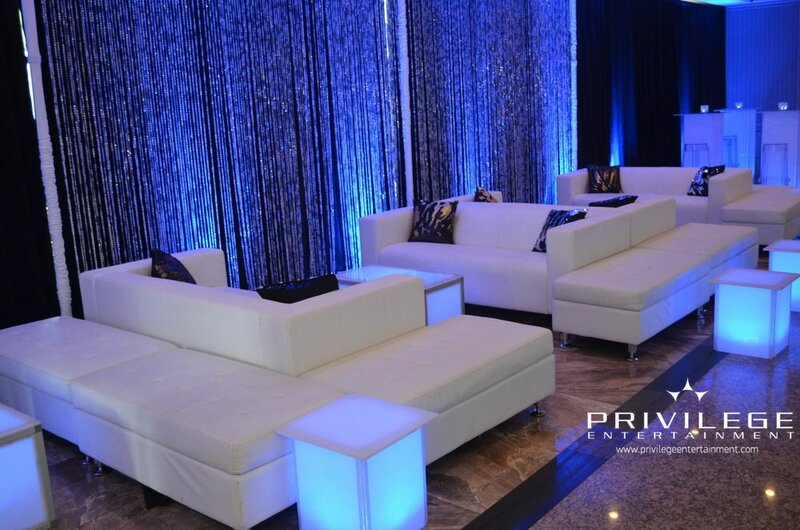 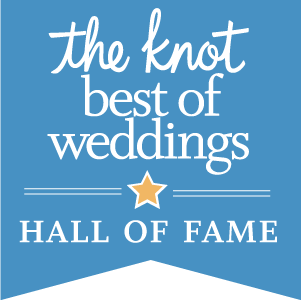 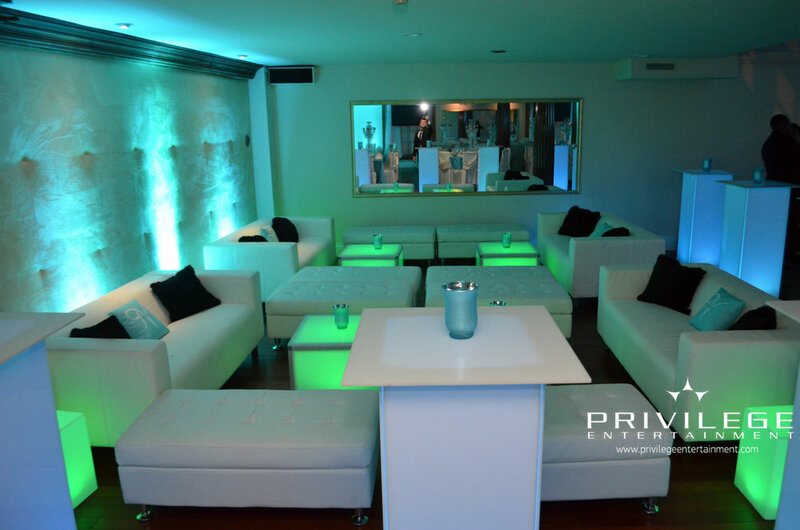 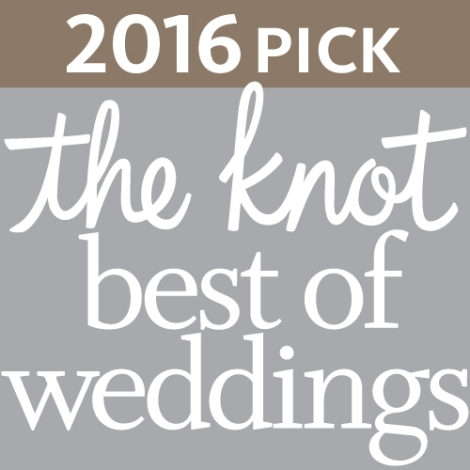 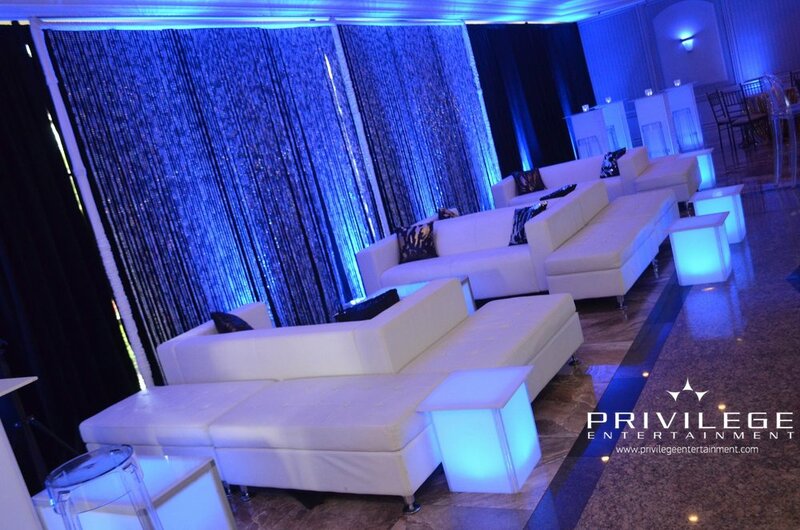 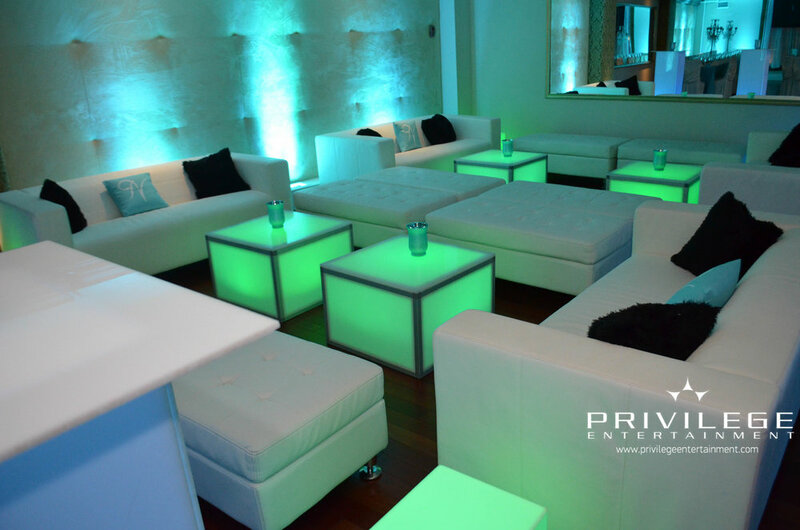 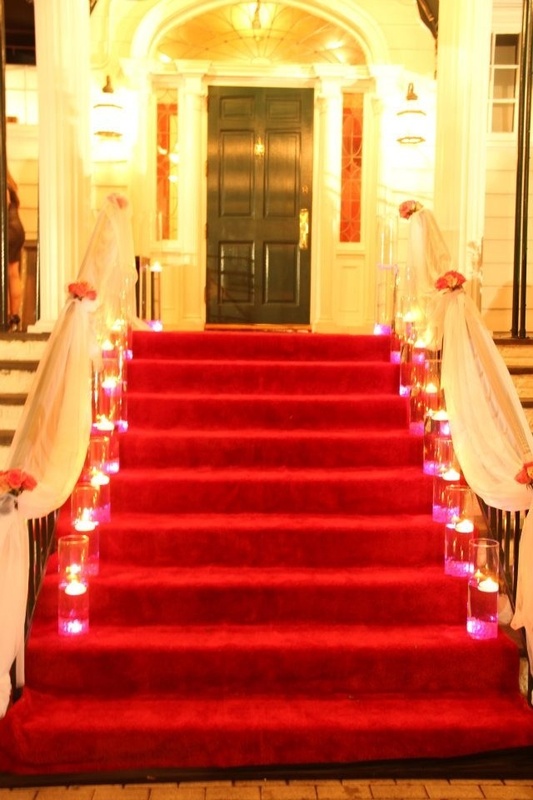 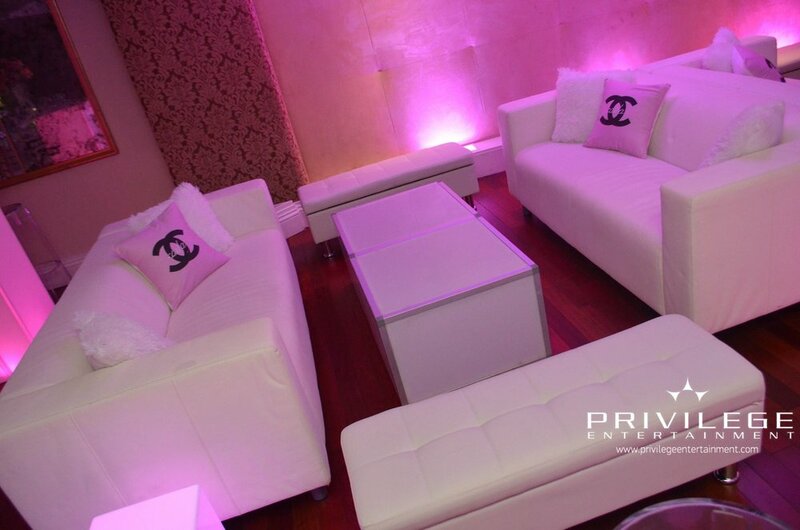 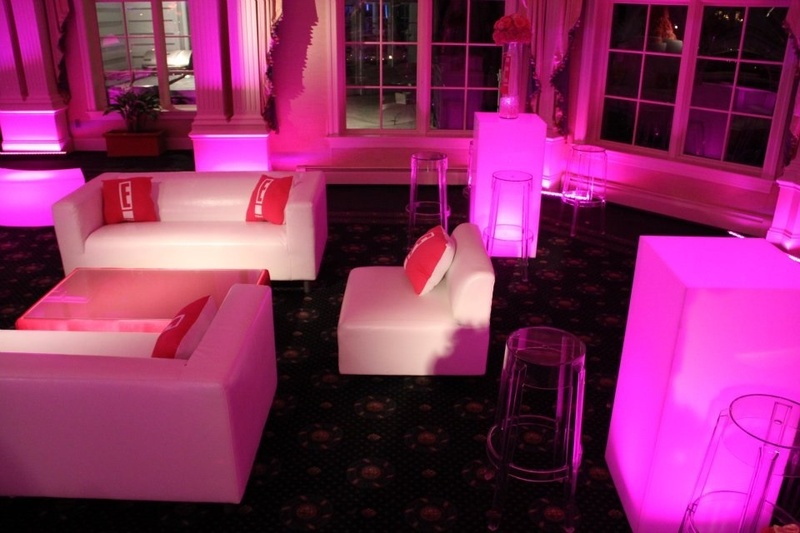 We can provide you an event that’s elegant, exciting, hip, club like, or anywhere in between.